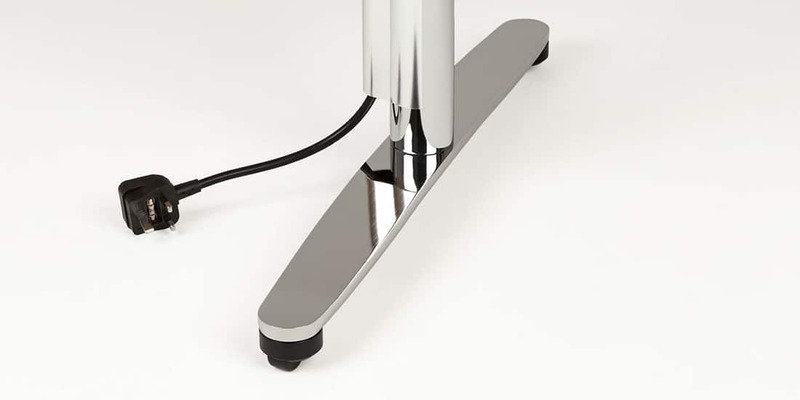 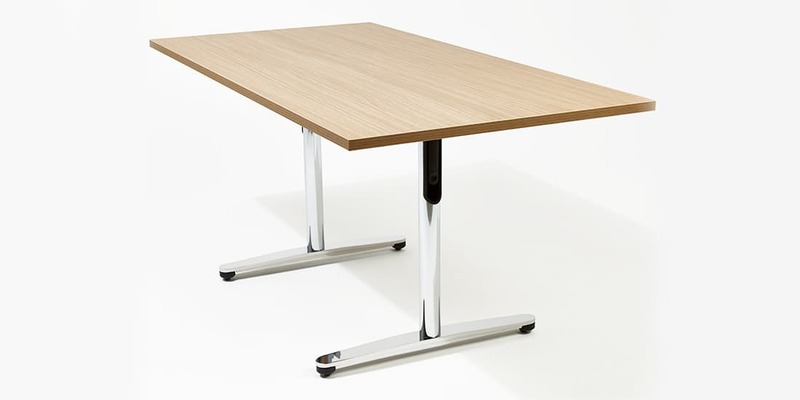 Alto Connect is an elegant range of flexible tables that focuses on both form and function. 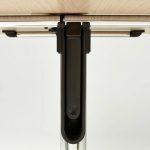 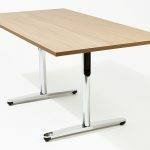 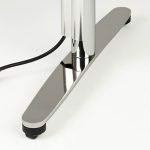 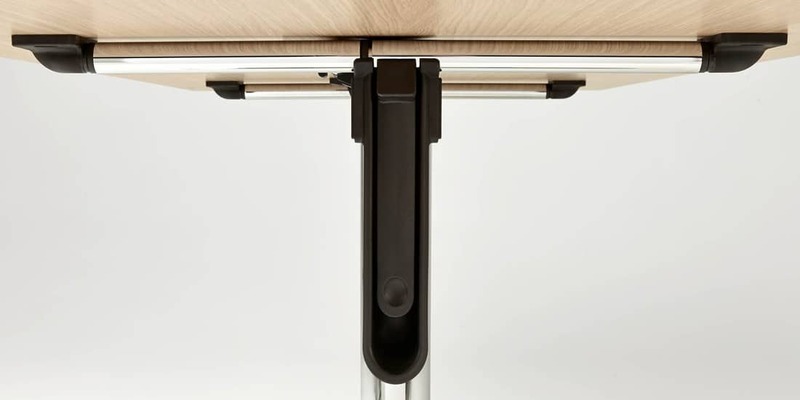 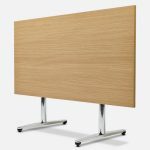 Like our other flip top tables it offers solutions for eating, meeting, training and conferencing applications but with the added benefit of a subtly concealed castor. 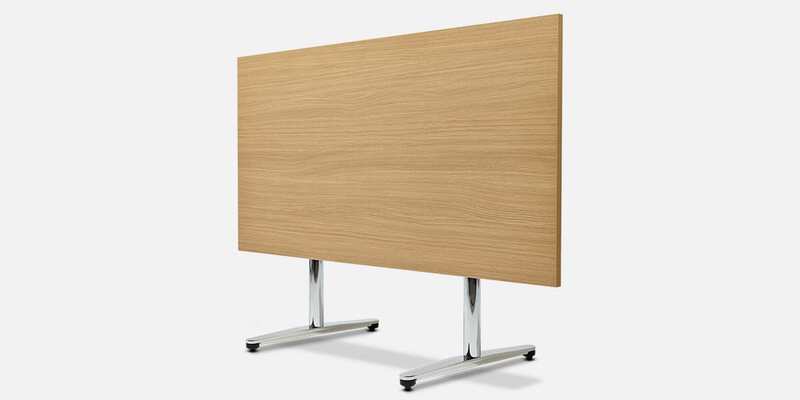 Family also features companion fixed leg table and credenza.